Blis has developed a unique mobile location solution capable of serving highly targeted ads via RTB to precisely selected audiences. 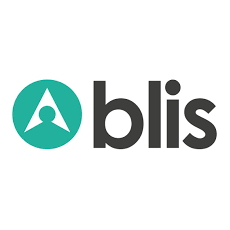 Launched in 2004, Blis is based in London with nine offices worldwide. Connected ID is a retargeting solution that works cross-device. Agencies and advertisers can target audiences on any device using a combination of previous mobile location and content behavior. Connected ID identifies additional devices that are connected to the same residential IP address, so ads can be served across all screens. Path is an advanced retargeting platform. Path empowers agencies and advertisers to target audiences based on their historical behavioral data. Play is the first location-powered video advertising product.